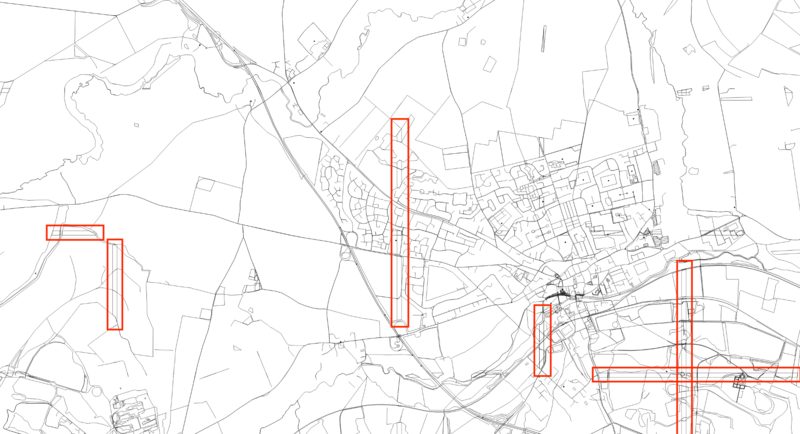 Fortunately I’ve already been exploring alternative sources of mapping data (more on that later) and deduced that I could probably get all of the data that I need directly from OpenStreetMap — they even have a public (no login!) way of fetching that data directly from their servers: the Overpass API. What does the combined output look like? Much the same, fortunately, except there’s no cropping or tiling mess to worry about. Hurrah! 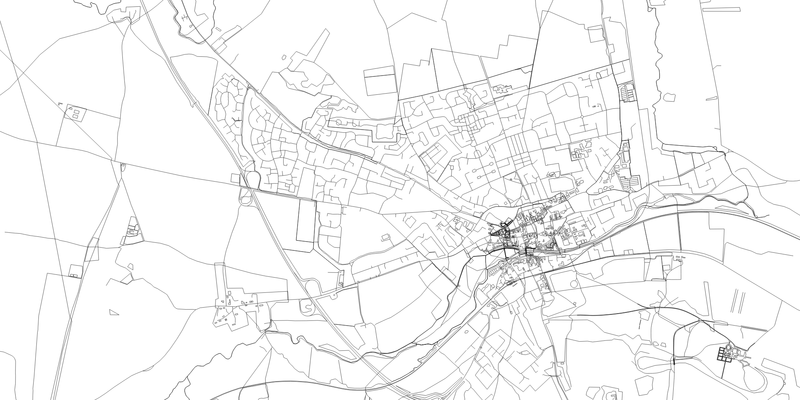 Next up, I’m going to take these SVGs and apply some snazzy styling to make the output look okay.